Body one supplement amino fuel 2222 tablet created for maximum muscle growth and muscle strength, contains 12g of protein in each servings, with 23 Free Form Amino acids, long chains of molecularly bonded amino acids. The body must first break these molecular (peptide) bonds for amino acid absorption. 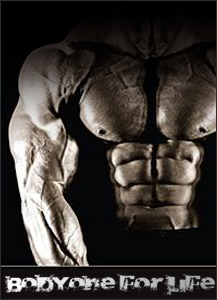 BODY ONE SUPPLEMENT amino acids providing Proline and Glycine for Ligament and Tender Support to promote anabolic activity, with their simplest single, free form molecular state, and can readily Beabsorbed. Amino fuel 2222 by BODY ONE contains Aminogen for increased absorption and bioavailability: Aminogen is clinically proven to increase amino acid levels and boost nitrogen retention. Developed by BODY ONE.